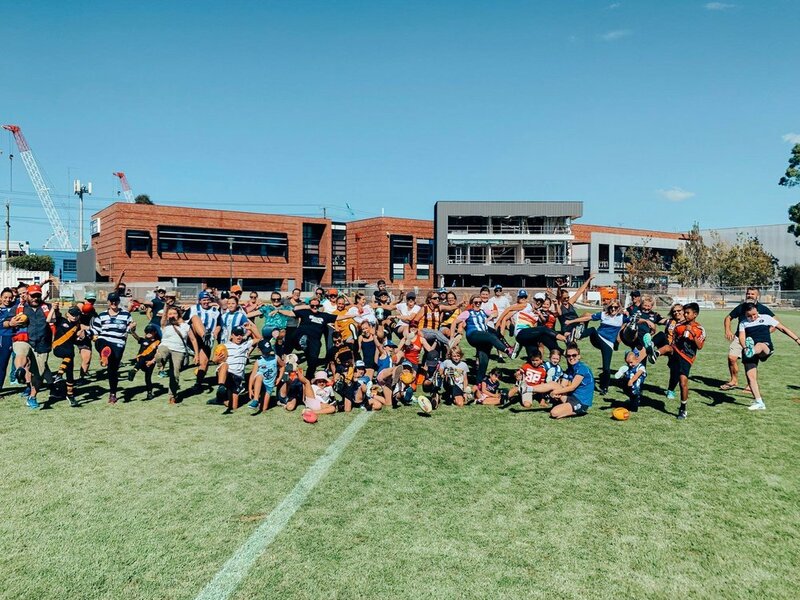 Thank you to everyone who came along to Kick and Coffee!! 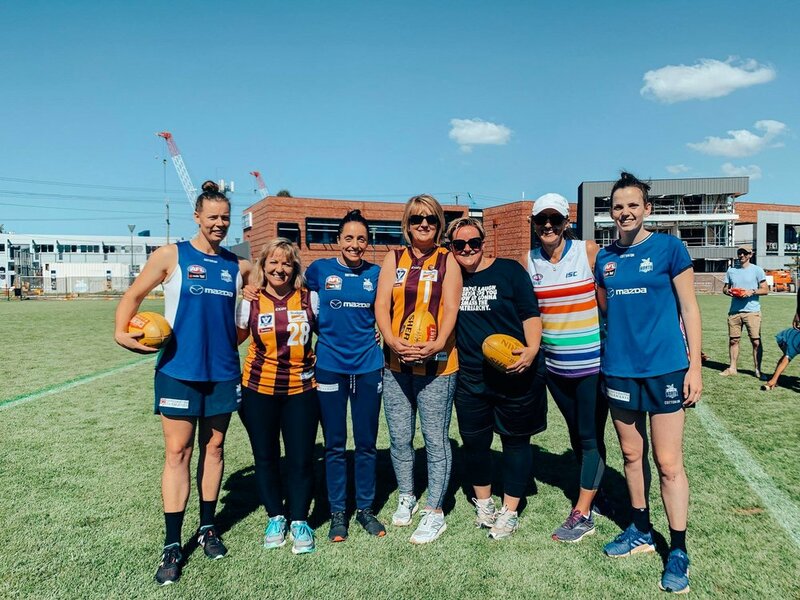 Massive thanks to North Melbourne AFLW for their support - we are thrilled to be partnering with you on this event. Jas Grierson, Jess Trend and Britt Gibson gave up their Sunday morning to come and put us all through our paces and we were beyond thrilled and grateful. 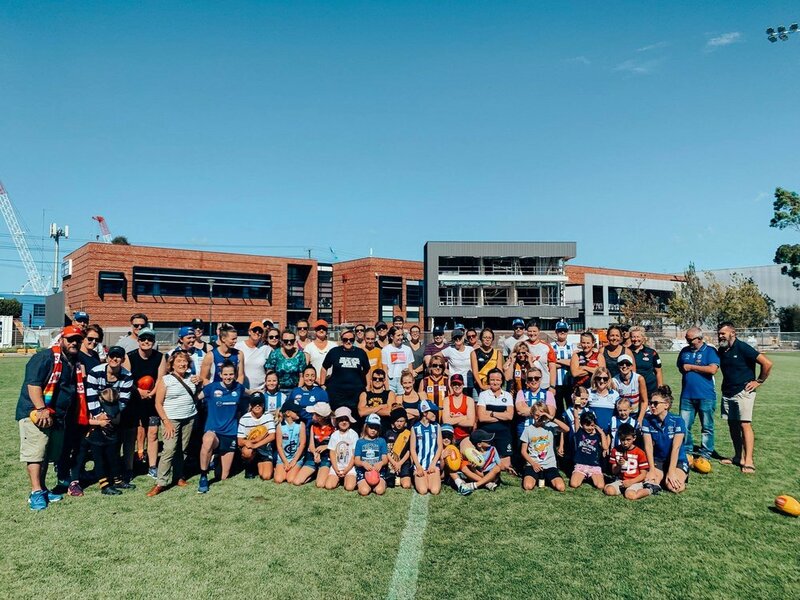 Go Footy!